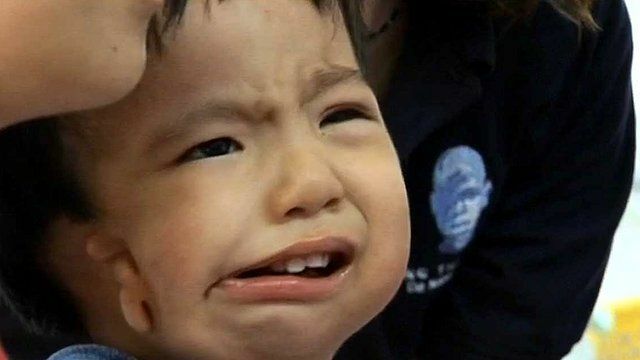 Vietnam's 'children of Agent Orange' Jump to media player Plastic surgeons from London are helping children with facial deformities caused by Agent Orange sprayed during the Vietnam War. 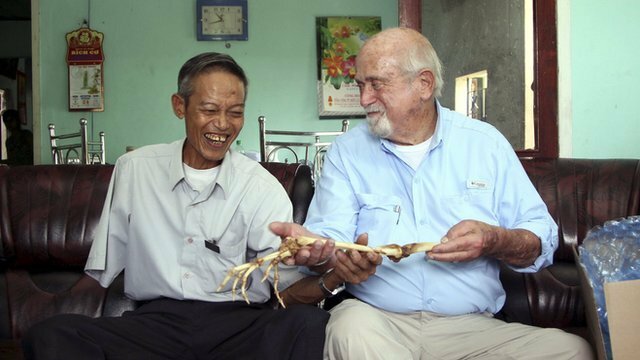 Vietnam war veteran reunited with arm Jump to media player A former North-Vietnamese soldier has been reunited with his arm after more than 40 years thanks to a former American army doctor. 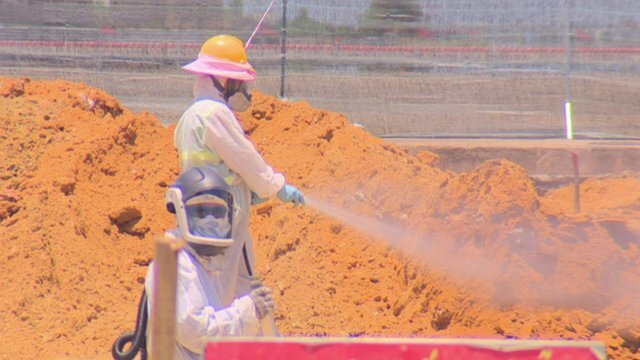 US starts Agent Orange clean up Jump to media player The US has begun a clean up operation aimed at removing traces of the chemical Agent Orange in Vietnam. 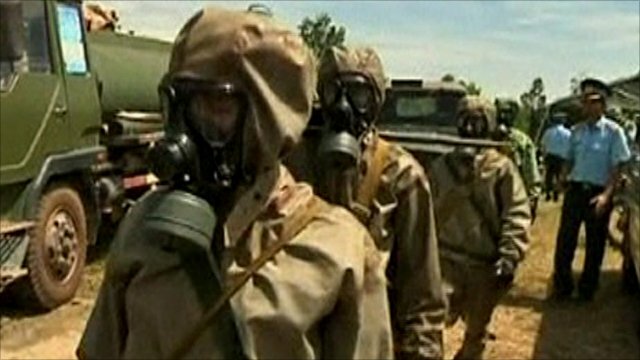 Cleaning up after Agent Orange Jump to media player The BBC's Karishma Vaswani reports on efforts to help people in Vietnam affected by Agent Orange and clean up soil that still contains the toxic compound. The Vietnam War ended nearly 40 years ago, but the casualties continue as birth defects plague the country. There are claims that thousands of children continue to be born with horrific facial deformities due to the 20 million gallons of Agent Orange chemical sprayed by the United States. The Vietnamese call the disfigured youngsters 'the children of Agent Orange'. Da Nang in central Vietnam is thought to have the highest level of congenital deformity in the world. Inside Out's Mark Jordan joins a team of top London plastic surgeons on their unpaid mission to help these children through the charity Facing the World. Inside Out is broadcast on Monday, 9 September at 19:30 BST on BBC One London and nationwide on the iPlayer for seven days thereafter.